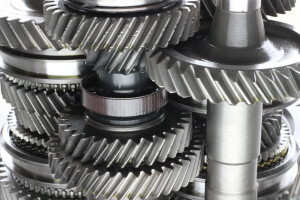 Today on the automotive podcast, Jason from Engineering Explained and I sit down and talk cars. 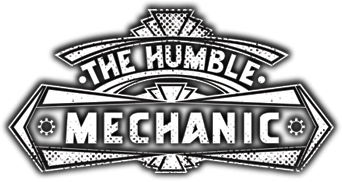 This is episode 122 of the Humble Mechanic Podcast. For those of you that don’t know, Jason is an amazing teacher of how cars work. He also does really great car reviews. Be sure to check out all his work at Engineering Explained on YouTube. Do engineer REALLY hate mechanic? You really help us, its been so easy to solve our cars issues because of you. I’m looking to get a vr6 gti but want to know what years have an ecu that is refashable I would prefer not to chip an ecu. Thanks mike furlong vw4life!!! I just loved it , fully enjoyed and got a lots of knowledge watching behind the wrench episode. i will surely come again for more info.